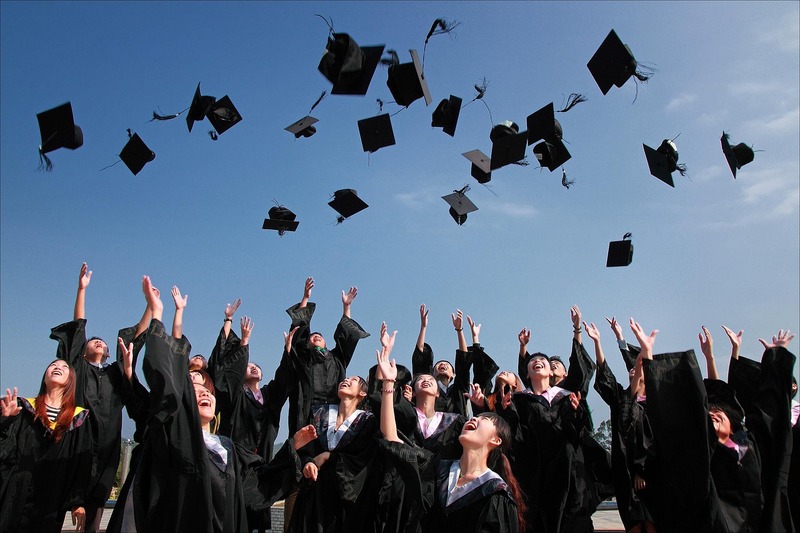 Recent college graduates need reliable transportation to commute, get to job interviews, or even just go out with friends. Since they’re on a budget, they’re looking for fuel efficiency and low maintenance. Limited paychecks and school loans mean they don’t have a lot of money to spend. Here are 5 of our favorite budget-friendly vehicles that are perfect for recent college grads. After success in Europe and Asia, Chevrolet introduced the Cruze to the US market in 2011. A choice of 4-cylinder engines paired with 6-speed transmissions offer excellent fuel economy. For those who want more get-up-and-go, a turbo diesel model is also available that offers a 46 mpg highway rating. 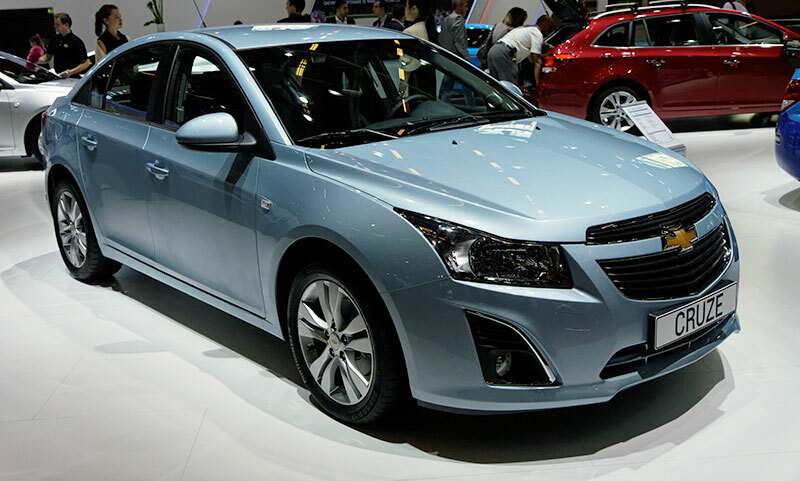 Chevrolet also recently updated the Cruze with more infotainment and safety technologies. A great option for practical shoppers on a budget, the Fit’s price starts below $17,000. But the 5-seat interior is what really sets this car apart from the pack. The versatile Magic Seat can be configured to stow lots of cargo in a wide variety of shapes and sizes. The Fit has many safety features, including Vehicle Stability Assist. And for those who like high-tech, the EX comes with a 7-in touchscreen and LaneWatch blind spot monitoring system. What’s not to like about a practical, dependable car with great performance and excellent fuel economy? With sports-precise steering and a suspension that limits body roll, the Mazda3 is also fun to drive. Available 2.0-liter and 2.5-liter 4-cylinder engines are smooth and responsive and offer great gas mileage. This is truly one of the best cars in this price range. With more than 10-million sold, the Toyota Camry has a long history of dependability, low maintenance costs, and safety. And the 2.5-liter, four-cylinder, 178 horsepower engine will also save gas with mileage ratings of 25 mpg city and 35 mpg highway, according to Edmunds. The Camry has been a top seller for many years, meaning the budget-minded buyer should be able to locate a pre-owned Camry of their choice at a competitive price. This reliable mid-size sedan seats five and features the German engineering for which Volkswagen is famous. The base price is affordable at just under $20,000, but the Jetta doesn’t skimp on important safety features like side-mounted air bags, traction and stability control, and VW’s Intelligent Crash Response System. And all models come well-equipped with air conditioning, power locks with keyless entry, and one-touch auto up/down power windows. With excellent drivability and gas mileage, the Jetta is a great choice for college graduates looking for a dependable, affordable car. To find some great tips for maintaining your first vehicle, visit us today at MightyAutoParts.com!